Eddy Smith & The 507 and Robert J Hunter performed alongside many other brilliant musicians at Rising, a series at the Camden Assembly raising funds for WarChildUK. Houndstooth ROCKED the Hard Rock Café Annual Trade Party! Mark Sullivan launched his single ‘What Have I Gotta Do’? at 229, make sure you check it out! 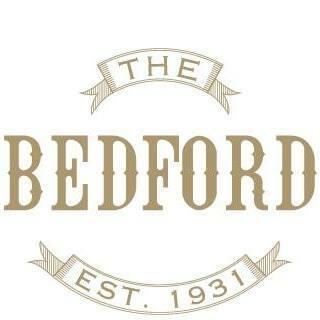 We had the pleasure of taking part in the soft re-opening of The Bedford with Max Stone. 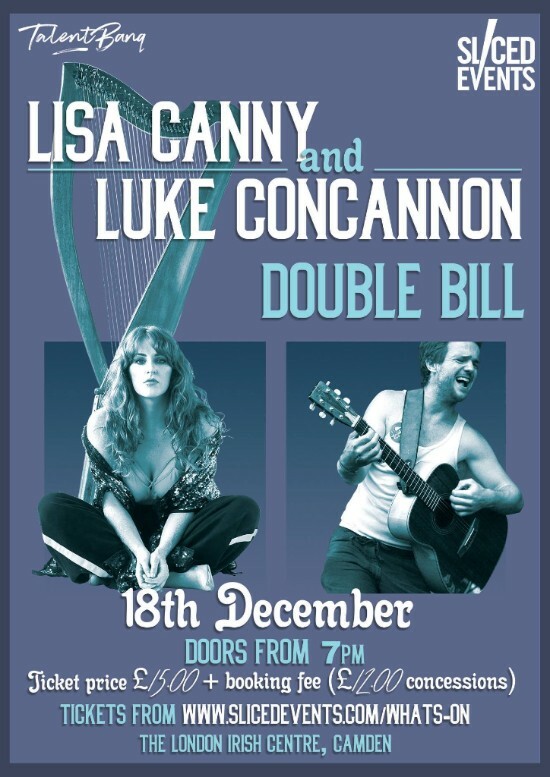 A special night uniting two of the UK and Ireland’s most exciting live performers: Lisa Canny and Luke Concannon! 2 TALENTBANQ artists will be playing every Thursday – Sunday until Christmas! Go check out the full schedule & go do your Christmas shopping (or is that too early?)! 9th December – Georgia & The Vintage Youth will be on the bill for Rising, a series at the Camden Assembly raising funds for WarChildUK. Enter from £1 only! We’ve had such an amazing year so far, thank you for all your support! Make sure you come to the last few gigs of the year, they’re bound to be VERY fun… Feel free to contact us via Facebook or Instagram to know what’s on!